The Aggtelek National Park is situated in the north-eastern part of Hungary. It is the first national park in the country which was primarily created for protecting geomorphological formations;. surface karst phenomena and caves. It is also rich in cultural and natural values. The Aggtelek National Park lies in the Gömör-Torna Karst region, an area rich in unique natural and cultural assets. 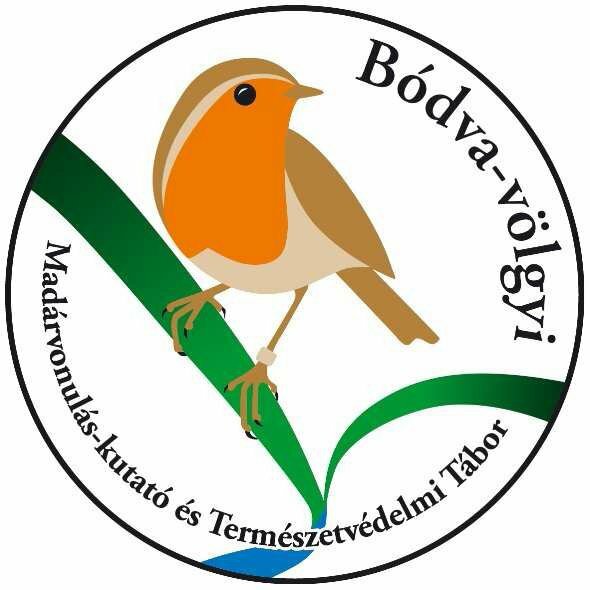 It is the first Hungarian national park to be dedicated to the protection of abiotic values, superficial land formations and caves. The subterranean natural treasures, namely the caves of the Aggtelek Karst and the Slovak Karst were inscribed on the UNESCO World Heritage List in 1995. The primary task of the National Park is to explore, protect and preserve the natural and cultural assets, and also to develop ecotourism. We strongly count on your co-operation in our efforts to safeguard the area for future generations. To achieve this we have established a zone system in the national park (zones A, B, and C – see inner map): Zone C displays all the beauties of the national park while causing the least disturbance to nature; zone B can only be visited on the marked trails; however, zone A is entirely dedicated to wildlife and we kindly request that all visitors refrain from entering these areas. One of the most endearing treasures of the National Park is the Baradla Cave, which is the biggest and the most magnificent cave in Hungary. Excavations in and around the cave have proved that it has been a shelter to man for more than 7 000 years. Recently we have opened some other unique caves to visitors, for example, the Imre Vass Cave, the Béke Cave and the Rákóczi Cave. Besides the cave tours, we offer special guided tours (‘eco-’, zoological, and botanical tours) in the national park area. In particular, the guided walks in Jósvafő provide an excellent opportunity to learn about the natural and cultural environment of the village. 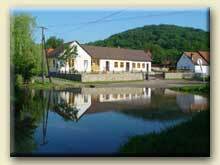 An outstanding series of events will take place in 2002 as a part of the "Aggtelek-Jósvafő Folk and Art Festivals". The Aggtelek National Park and the villages of Aggtelek and Jósvafő offer the unique experience of philharmonic and chamber music in the Baradla Cave and also in local churches. Make sure you do not miss the kaleidoscope of events during the carnival, the grape harvest season and during the village days. The Easter Festivals are part of a revival of our folk traditions. At the end of the series we will bid a special farewell to the old year. We hope you will be our guest soon.